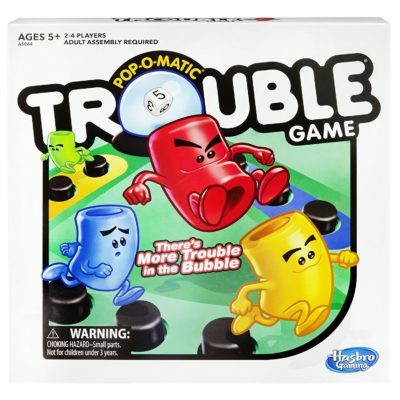 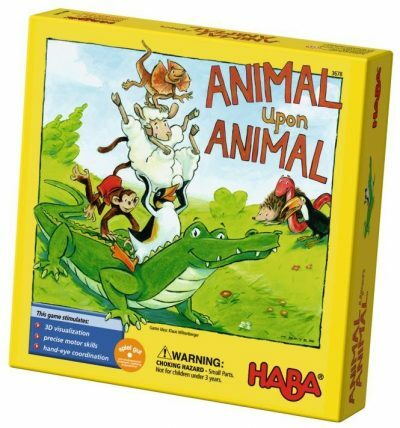 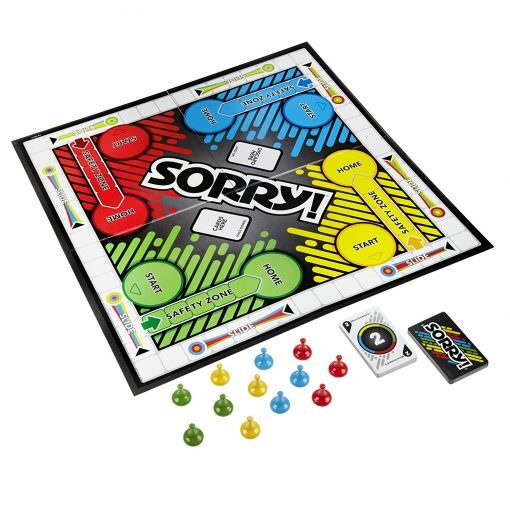 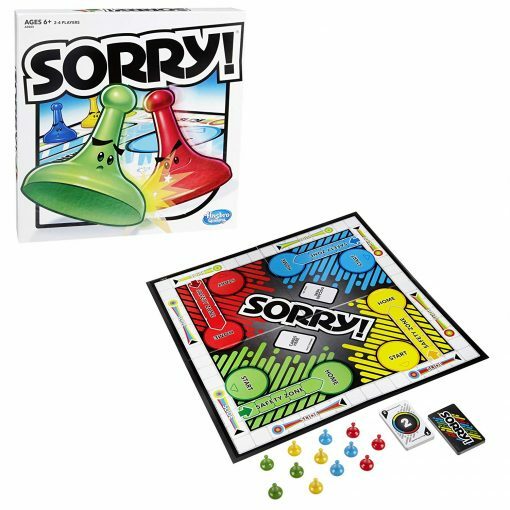 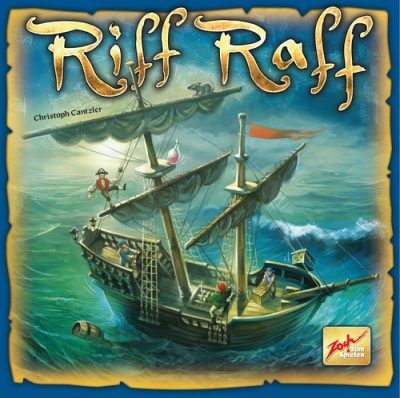 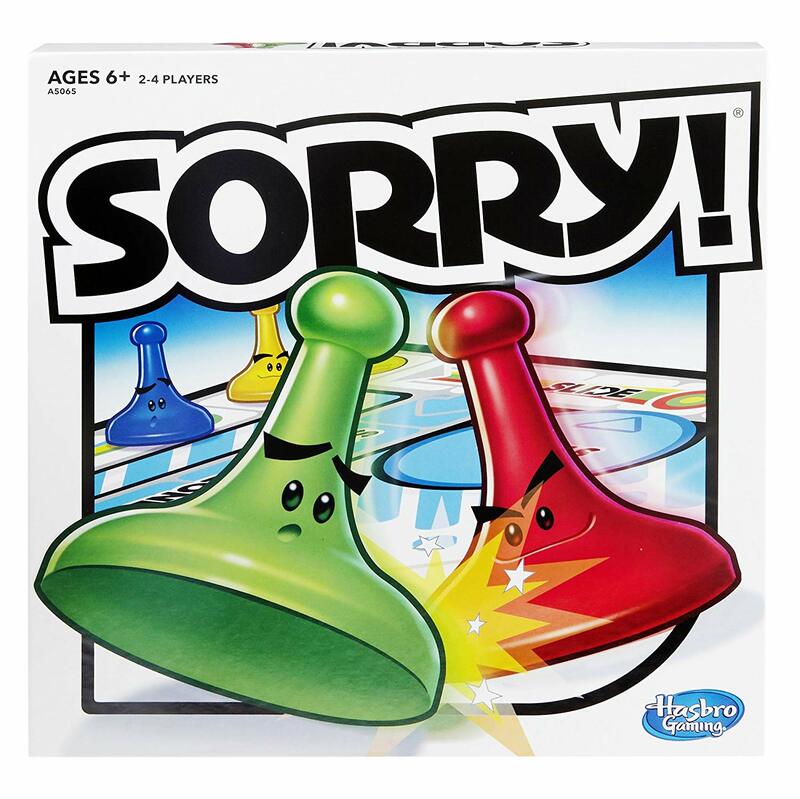 Home / Children's Games / Sorry! 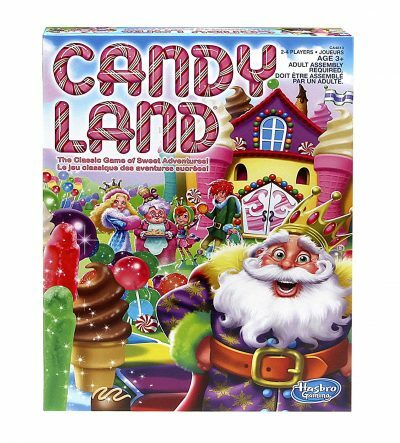 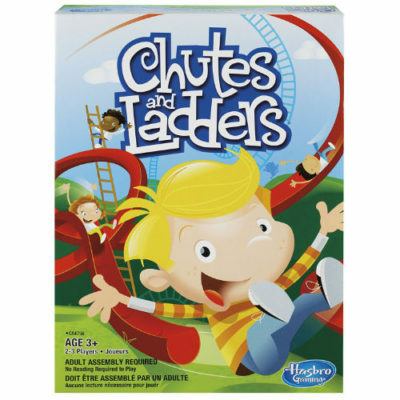 Slides are located at various places around the game board. When a player’s piece lands at the beginning of one of these slides not of its own color, it automatically advances to the end, removing any opponent’s piece on the slide and sending it back to Start. A player’s fortunes can change dramatically in one or two rounds of play through the use of Sorry cards, the “11” cards (which give the player the option of trading places with an opponent’s piece on the track), and the fact that it is possible to move from Start to Home without circumnavigating the full board by making judicious use of the “backward 4” cards.